So, why is this called a Goat Locker? A sailor stores everything in a locker and there is a specific locker for everything. Chiefs are the "Old Goats" of the Navy, thus the CPO Mess becomes "The Goat Locker"
This is my personal Goat Locker. I enlisted in the Naval Reserve in 1963 while a Junior in High School and served 8 years with the reserves. 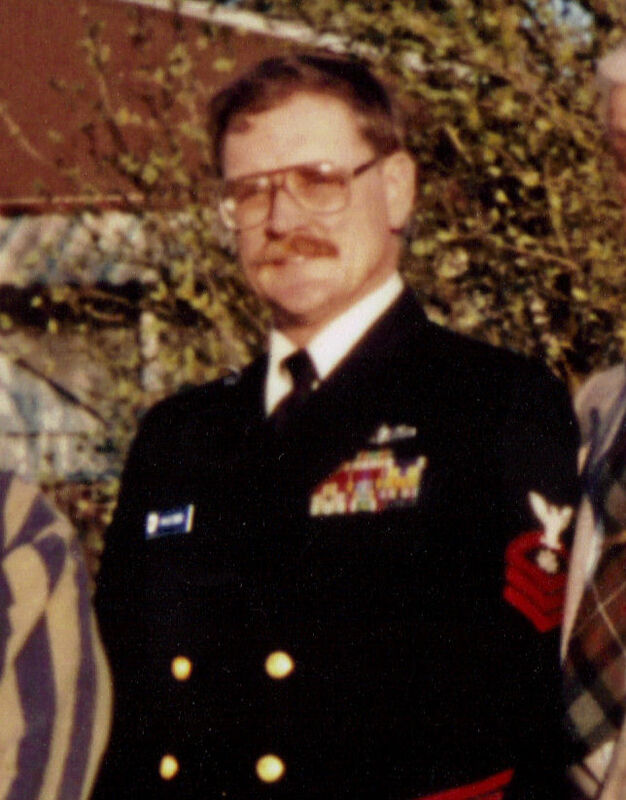 In the late '70s I enlisted in the regular Navy. In July 1996 I completed 20+ years of active service and was transferred to the Fleet Reserve. I was placed on the Retired List in Apr 1999. I have listed here my various duty assignments. as well as my own reminisces. My military profile is also listed on Military.com.